H2o bassist Adam Blake takes us behind the scenes of Use Your Voice, and talks about living his dream, how he got into music, Shelter, Craig Ahead, CM Punk, Positive Mental Attitude, heavy metal, joining H20, moving to America, NYHC, Bridge 9, fitness, punk rock, bass mafia, Rocks Off, Misfits, Vision Of Disorder, and John Joseph and more! 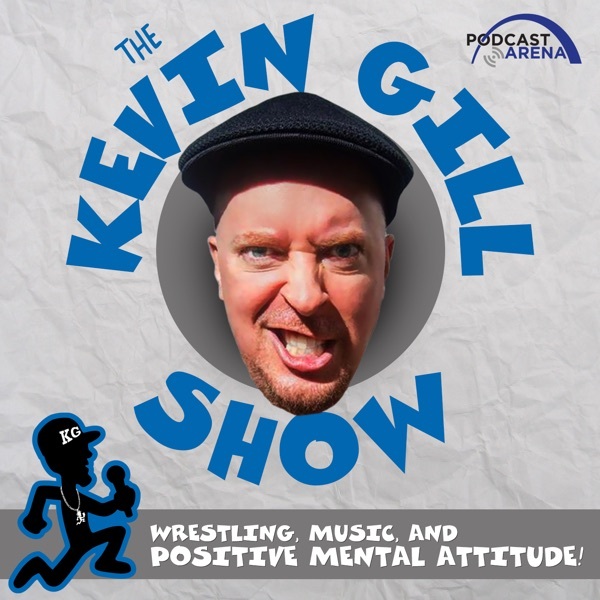 KG talks Griddy, Tim TimeBomb, helping others, cookies, RiffTrax and www.DignifiedBastard.Com and http://www.prowrestlingtees.com/related/kevin-gill.html "The worst thing you can do with your life is waste your time." -Adam Blake Recorded in NYC courtesy of www.RocksOff.Com and Rancid, h2o, and The Interrupters.